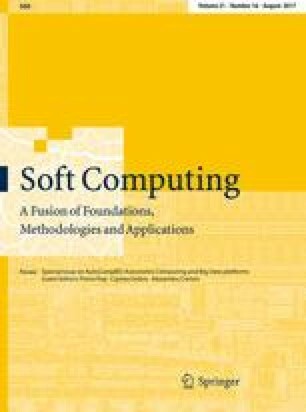 It has been increasingly reported that the multiobjective optimization evolutionary algorithm based on decomposition (MOEA/D) is promising for handling multiobjective optimization problems (MOPs). MOEA/D employs scalarizing functions to convert an MOP into a number of single-objective subproblems. Among them, penalty boundary intersection (PBI) is one of the most popular decomposition approaches and has been widely adopted for dealing with MOPs. However, the original PBI uses a constant penalty value for all subproblems and has difficulties in achieving a good distribution and coverage of the Pareto front for some problems. In this paper, we investigate the influence of the penalty factor on PBI, and suggest two new penalty schemes, i.e., adaptive penalty scheme and subproblem-based penalty scheme (SPS), to enhance the spread of Pareto-optimal solutions. The new penalty schemes are examined on several complex MOPs, showing that PBI with the use of them is able to provide a better approximation of the Pareto front than the original one. The SPS is further integrated into two recently developed MOEA/D variants to help balance the population diversity and convergence. Experimental results show that it can significantly enhance the algorithm’s performance. This work was supported by the Engineering and Physical Sciences Research Council (EPSRC) of U.K. under Grant EP/K001310/1 and the National Natural Science Foundation of China under Grant 61273031.